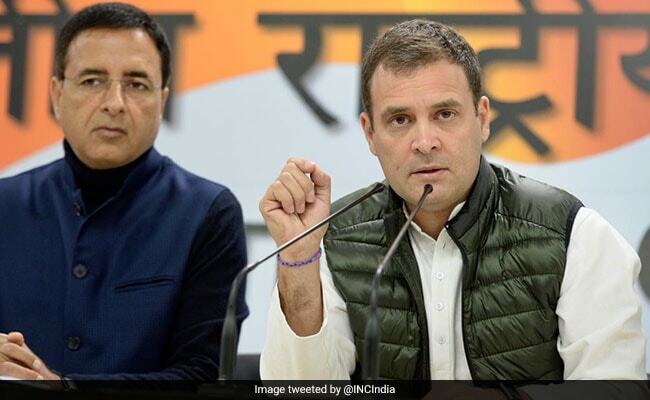 Rahul Gandhi repeated his allegation of corruption in Rafale-Jet deal and called PM Modi the middleman of Anil Ambani. “National security has been compromised. An MoU is known to a businessman before it is drafted before anybody else. Like I said, the Prime Minister has done something that spies do,” Rahul said while addressing a press conference.